Welcome to your new favorite demon, Druzzle. He is grumpy, curious and loves to explore the human world above him. Explore with him as each short story follows him into a new aspect of humanity. 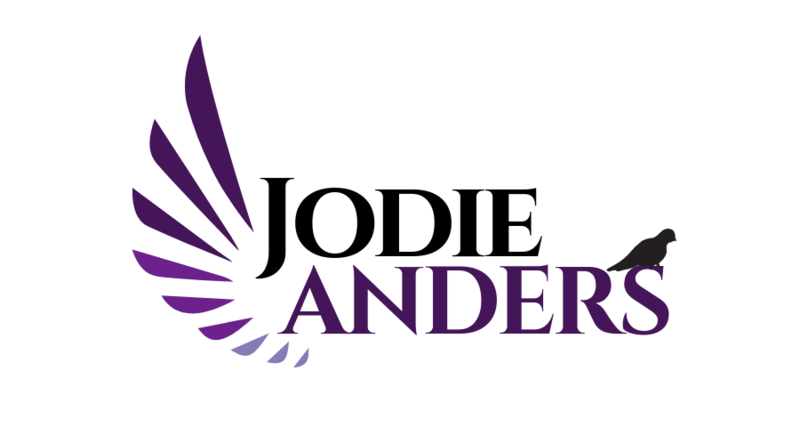 @Jodie Anders	| Theme: Wisdom Blog by CodeVibrant.